We continue our look at the Top 10 drivers of the 2013 NASCAR Racing season, and coming in at #3 is KEVIN HARVICK who finished -34 points back of the Champion. Wins at Richmond, the Coke 600 at Charlotte, Kansas, and Phoenix to close out the season. Kevin leaves RCR for Stewart-Haas Racing in 2014 where he’ll drive the #4 car this coming season. 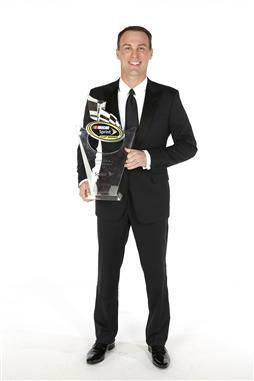 That’s our look at the #3 driver of the 2013 NASCAR season, KEVIN HARVICK, up next is #2 on The Final Lap.